How Do Women Handle Stress? 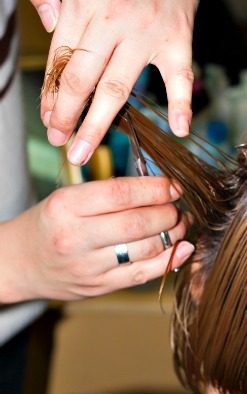 My hairstylist and I mused the question, "how do women handle stress?" while I was getting a hair trim. We also considered how their stress reducing approaches are different from men?" We’re in agreement that we live in a stressful world, but why do some women seem to handle it with grace and others seem perpetually rattled? Well, my hairstylist talks with a lot of women in a week’s time, so she offered her perspective. Here are her two pieces of advice. For some women, nothing is good enough, and for other women, things seem just fine. If you are looking for perfection, you are never going to find it, and will be stressed looking for it. Be grateful for how people are helping you—whether it’s a hair style, a manicure, cleaning your home, washing your car, or cutting your lawn. People who are offering their services for you are trying their best. Be grateful. Say “thank you.” Being grateful keeps you in a better state of mind—less stressed and staying more optimistic. People like to work with people who are pleasant. Remember that! How do women handle stress well? By being positive—and grateful. I don’t color my hair. Never have. The gray is appearing more plentiful now than before. But, I have always wanted to keep things simple, and coloring my hair would add one more necessary appointment to an already busy schedule. So, rather than stress about it, my hairstylist says, "Do what works for you." In other words, follow your own path, not someone else’s. It doesn’t work to build your lifestyle to please others. That just adds layers of stress. How do women handle stress? Too often trying to do just that—pleasing others. I think it’s in our DNA. After returning from my hair trimming session, I realized that being "so stressed" has to be the most common description for a woman today—no matter your age or marital status, whether you have a career or work inside the home. Stress is the gift of modern life that keeps on giving, because even after you’ve gotten through a stressful day or week, the effects on your body and mind linger, whether you’re aware of them or not. Sometimes we stop being grateful for others. Sometimes we spend our days trying to please others and forget to take care of ourselves. Women are hard-wired differently than men. 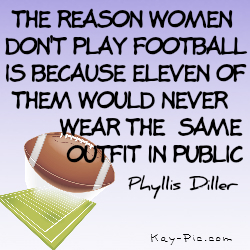 Women are biologically equipped to do many things at once. Our brains are actually hardwired to enable us to multitask, so because we are good at it, we push the envelope and try to do more, thinking we can handle just one more thing. We race from one activity or chore to another, stretching ourselves to the limit, rarely taking time to relax. We are conditioned to be responsive to others’ well being and to try to please. This nurturing tendency makes us susceptible to higher stress levels when we take on too much and find ourselves on overload. So, here is the encyclopedic resource you need to have at your fingertips. So Stressed: The Ultimate Stress-Relief Plan for Women, offers you practical information as you learn "how do women handle stress differently than men?" 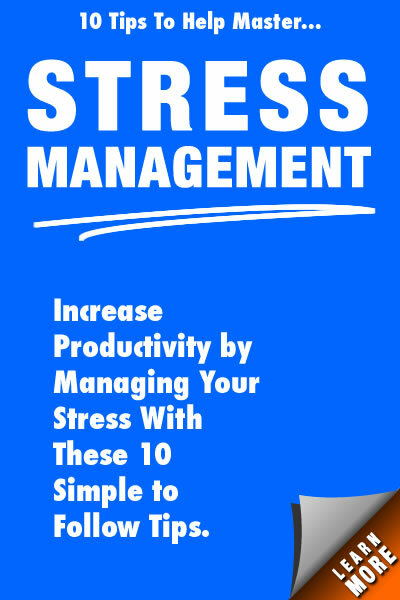 With this book you will identify which of the four stress-response personality types you possess and create an individualized stress-reduction program that is right for you. 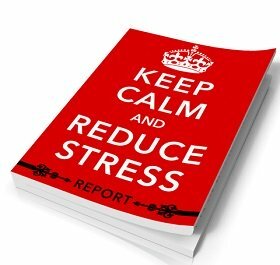 You owe it to yourself to grab a copy of this book, learn to manage your stress, stay more positive, and enjoy life. How do women handle stress? In stride. Are You Living in the Present?